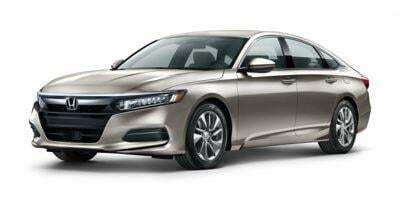 Honda Prices & Values: Honda is value, and then you inevitably think of Honda reliability. 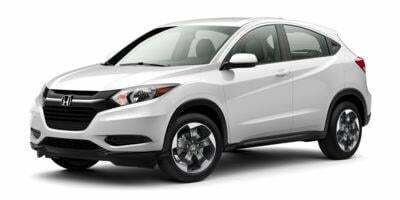 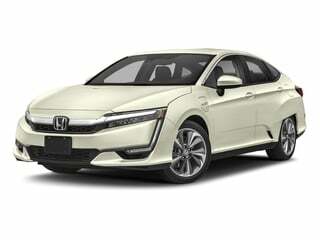 Honda was founded in 1948 and has quickly grown into one of the largest auto manufacturers in the world. 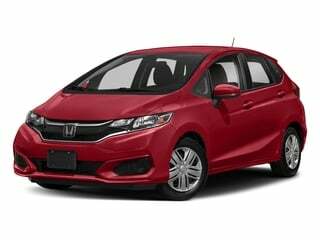 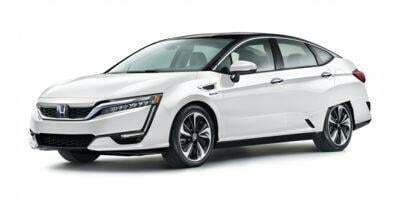 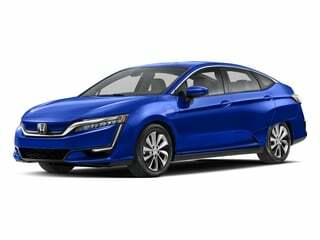 Based in Tokyo, Japan, Honda produces practical cars, trucks, SUVs, motorcycles and vans that are safe, fuel-efficient and easy to maintain. 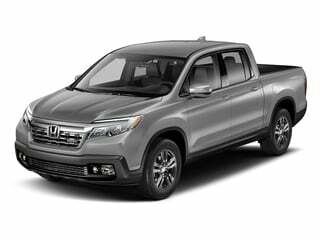 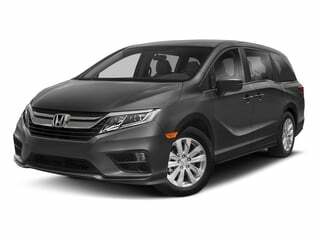 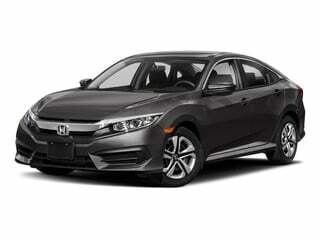 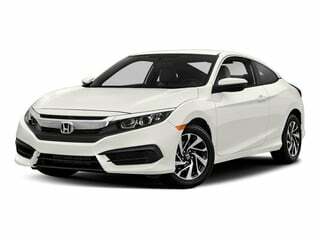 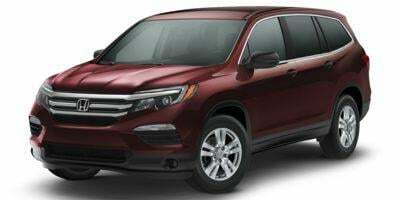 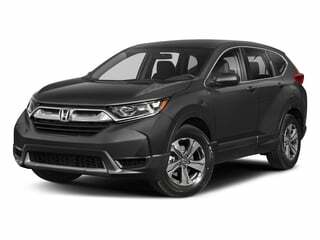 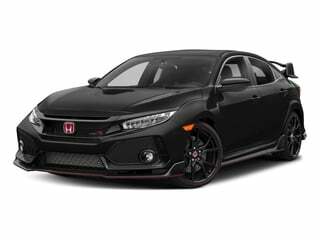 Find Honda prices below or browse Honda deals.